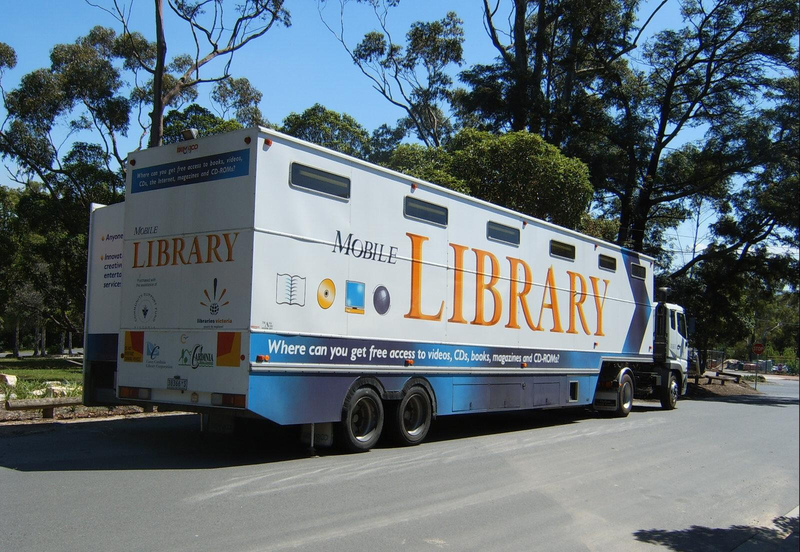 The Casey-Cardinia Library Corporation operates a Mobile Library service that makes weekly visits to Upper Beaconsfield on Tuesday mornings. 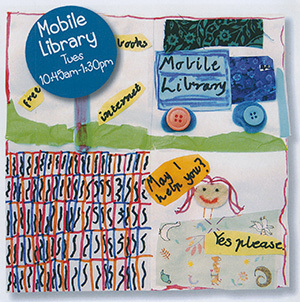 Members have free access to the full range of library resources, including books, magazines, talking books, videos and DVDs, music CDs, CD-ROMs and databases. See the website for the Mobile library timetable and other branch locations.